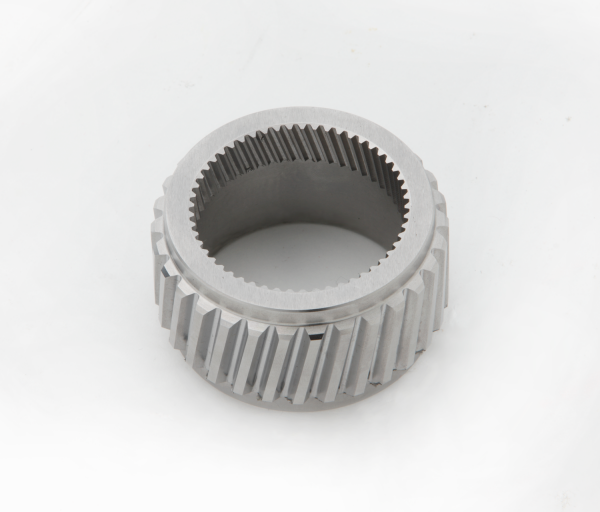 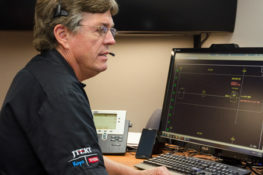 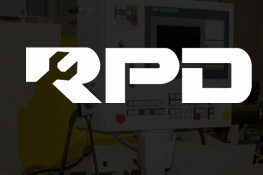 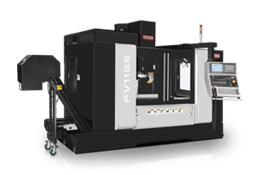 Industry-leading high-precision performance optimized for speed, rigidity and reliability. 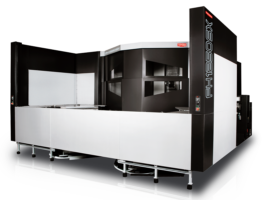 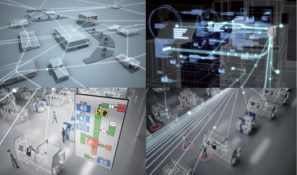 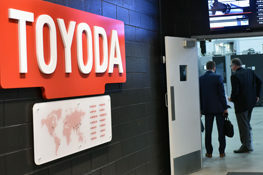 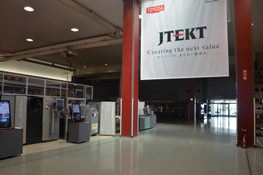 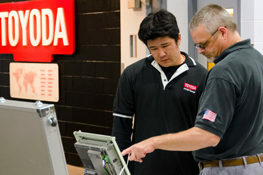 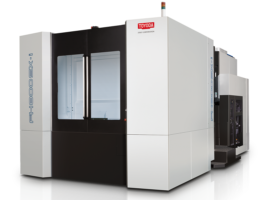 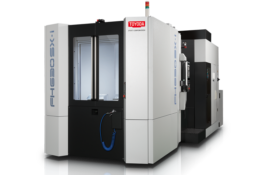 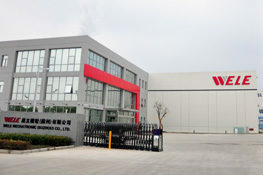 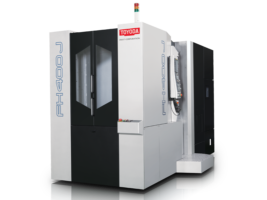 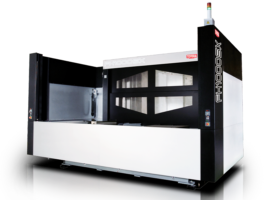 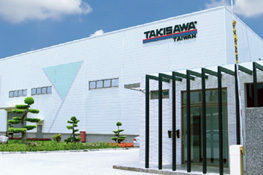 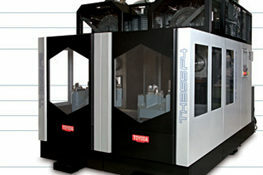 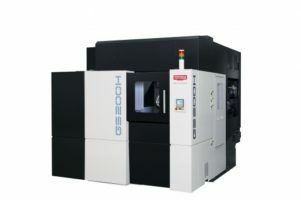 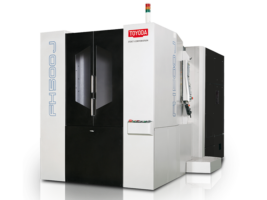 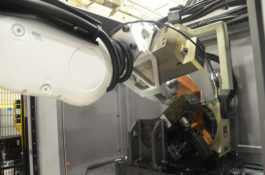 Toyoda's Multitasking Horizontal Machining Center is the first in the world to equip a skiving function to a general purpose horizontal type machining center to achieve mass production of gear parts. 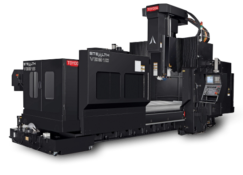 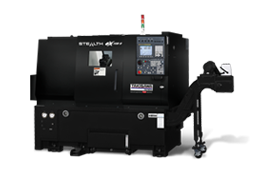 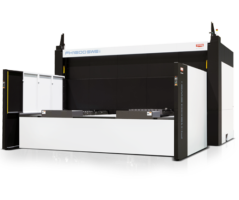 The GS200H offers improved productivity and flexible machining through high speed cutting and integrated gear part processes of lathe, gear skiving and machining center capabilities. 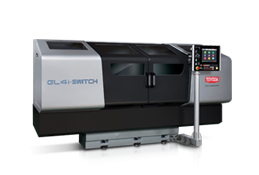 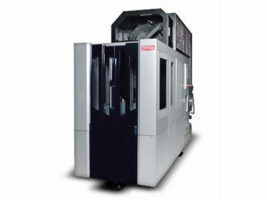 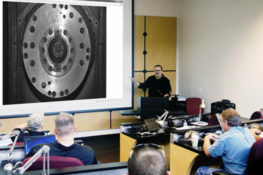 Offering continuous machining on the shop floor, the GS200H ultimately reduces equipment and cutting tools utilized. 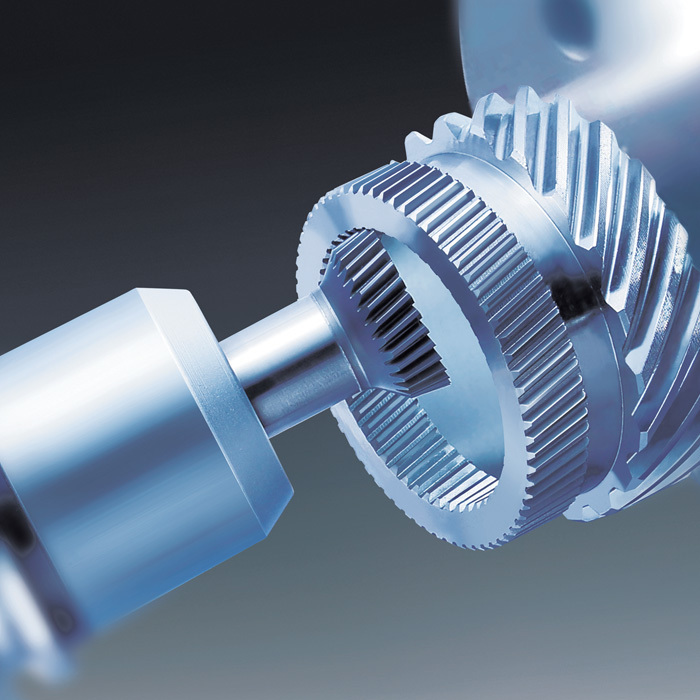 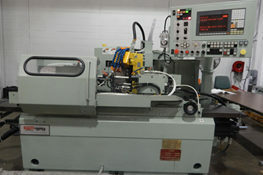 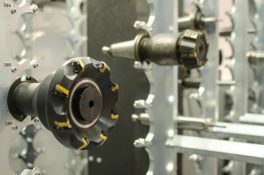 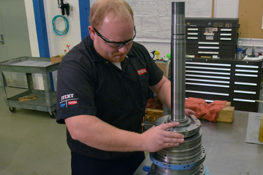 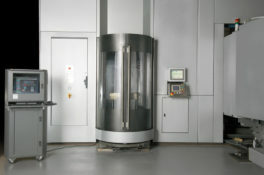 Overview of the GS200H gear skiving center performing 5 separate machining operation in a single machine.